Mario Vargas Llosa. BCC Speaker. 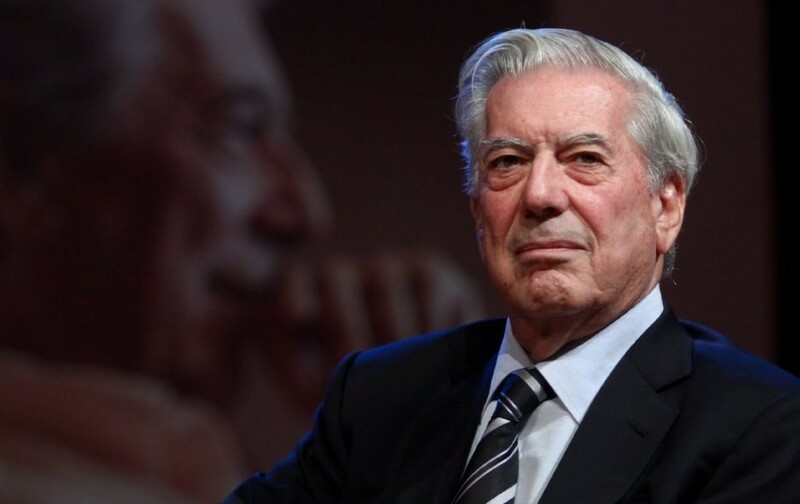 Mario Vargas Llosa is a Peruvian writer, politician, journalist and essayist laureate. 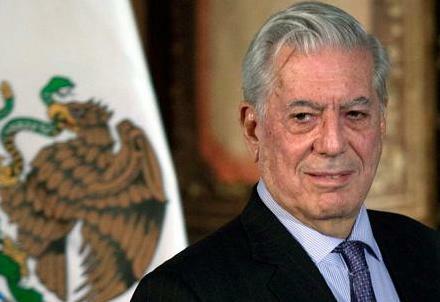 Mario Vargas Llosa won the Nobel Prize 2010. Many consider Mario Vargas Llosa to have had a larger international impact and worldwide audience than any other writer of the Latin American Boom. 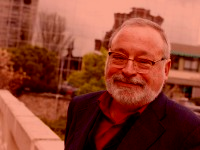 He was awarded the 2010 Nobel Prize in Literature “for his cartography of structures of power and his trenchant images of the individual′s resistance, revolt, and defeat”. 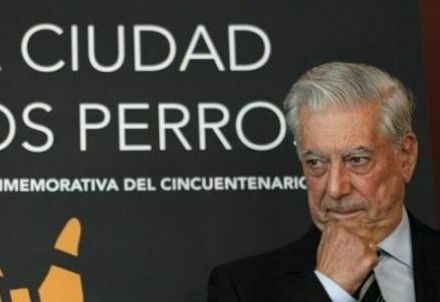 Mario Vargas Llosa made his debut in the 1960s with novels such as The Time of the Hero (La ciudad y los perros, literally The City and the Dogs, 1963/1966), The Green House (La casa verde, 1965/1968), and the monumental Conversation in the Cathedral (Conversación en la catedral, 1969/1975). Through his carrer he divided himself across an array of literary genres, including literary criticism and journalism. His works include comedies, murder mysteries, historical novels, and political thrillers. Many of his novels have been cinematized. 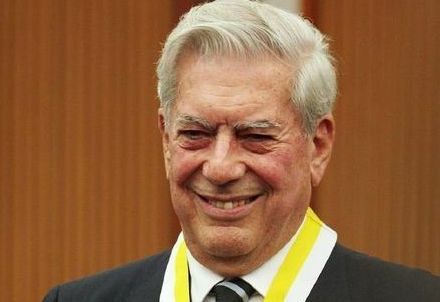 Many of Mario Vargas Llosa′s works are influenced by the writer′s perception of Peruvian society and his own experiences as a native Peruvian. Increasingly, however, he has expanded his range, and tackled themes that arise from other parts of the world. 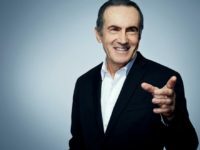 Another change over the course of his career has been a shift from a style and approach associated with literary modernism, to a sometimes playful postmodernism. Like many Latin American authors, Vargas Llosa has been politically active throughout his career; over the course of his life, he has gradually moved from the political left towards the right. While he initially supported the Cuban revolutionary government of Fidel Castro, Vargas Llosa later became disenchanted. 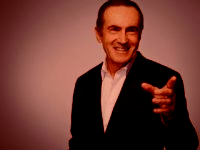 He ran for the Peruvian presidency in 1990 with the center-right Frente Democrático (FREDEMO) coalition, advocating neoliberal reforms. He has subsequently supported moderate conservative candidates. 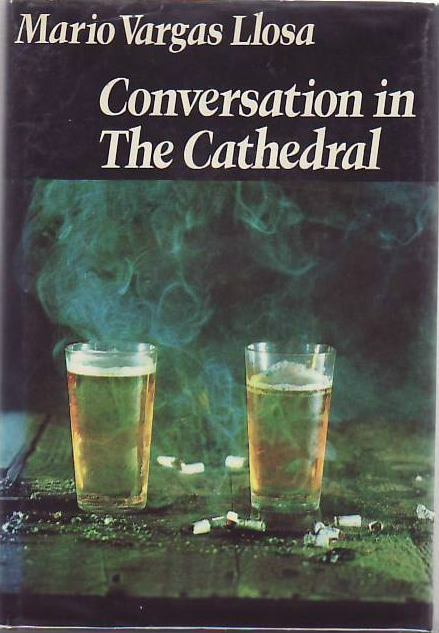 Conversation in the Cathedral is a 1969 novel by Peruvian writer and essayist Mario Vargas Llosa, translated by Gregory Rabassa. 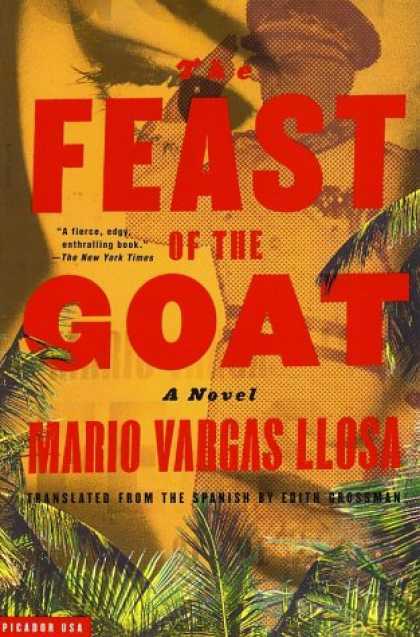 One of Vargas Llosa's major works, it is a portrayal of Peru under the dictatorship of Manuel A. Odría in the 1950s, and deals with the lives of characters from different social strata. The ambitious narrative is built around the stories of Santiago Zavala and Ambrosio respectively; one the son of a minister, the other his chauffeur.A random meeting at a dog pound leads to a riveting conversation between the two at a nearby bar known as the Cathedral (hence the title. During the encounter Zavala tries to find the truth about his father's role in the murder of a notorious Peruvian underworld figure, shedding light on the workings of a dictatorship along the way. 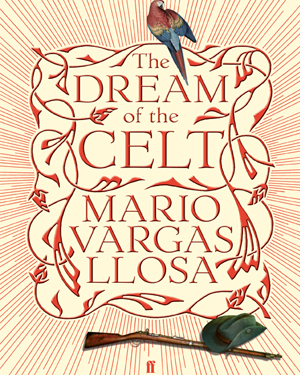 The Dream of the Celt portrays the life of Sir Roger Casement (1864-1916), an Anglo-Irish man who became a British diplomat, known for investigating human rights abuses of indigenous peoples in the Congo and the Putumayo District of Peru. He came to support the nationalist cause for Irish independence, soliciting German armed aid against Britain during World War I. The title of the novel is from one of Casement's poems. The book is set in the Dominican Republic and portrays the assassination of Dominican dictator Rafael Trujillo, and its aftermath, from two distinct standpoints a generation apart: during and immediately after the assassination itself, in May 1961; and thirty five years later, in 1996. 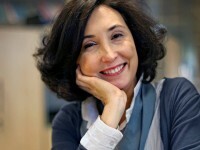 Throughout, there is also extensive reflection on the heyday of the dictatorship, in the 1950s, and its significance for the island and its inhabitants. One of Latin Am erica's most garlanded novelists--and the recipient of the 2010 Nobel Prize in Literature--Mario Vargas Llosa is also an acute and wide-ranging cultural critic and an acerbic political commentator. 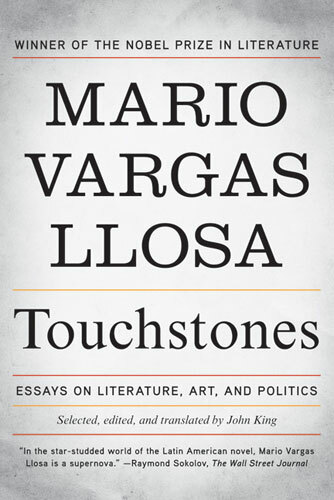 Touchstones collects Vargas Llosa's brilliant readings of seminal twentieth-century novels, from Heart of Darkness to The Tin Drum; incisive essays on political and social thinkers; and contemporary pieces on 9/11 and the immediate aftermath of the war in Iraq. Fantastically intelligent, inspired, and surprising, Touchstones is a landmark collection of essays from one of the world's leading writers and intellectuals. The premature obituary of the book. Why Literature?